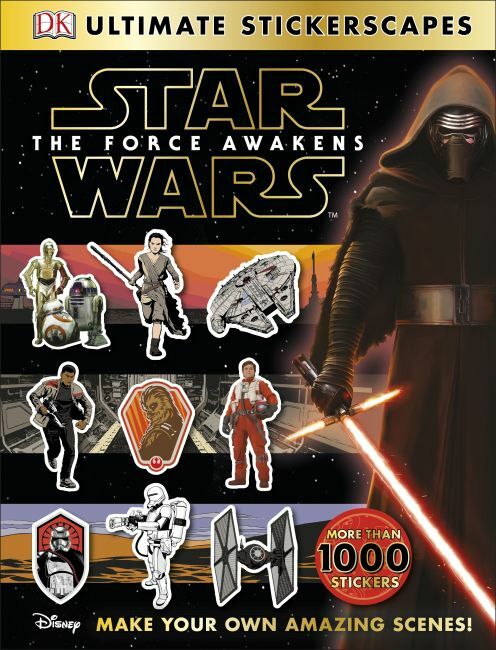 Let your creativity run wild with Star Wars: The Force Awakens: Ultimate Stickerscapes. Containing more than 1,000 reusable stickers of new heroes, villains, and vehicles, Star Wars: The Force Awakens: Ultimate Stickerscapes includes 14 amazing backgrounds for you to create your own Star Wars:The Force Awakens scenes! © & TM 2015 LUCASFILM LTD.
Star Wars Can You Spot A Jedi?